There's just nine days left of the January transfer window and managers across Europe will be scrambling to bolster their squads while they still have time. While there have no landmark deals so far, there just might be a few surprises in the locker - just look at Barcelona bringing in Ghanian journeyman Kevin Prince-Boateng on loan! Say what you will about West Ham United being a chaotic shambles of a football club, but by Jove do they have a knack of making entertaining signings! 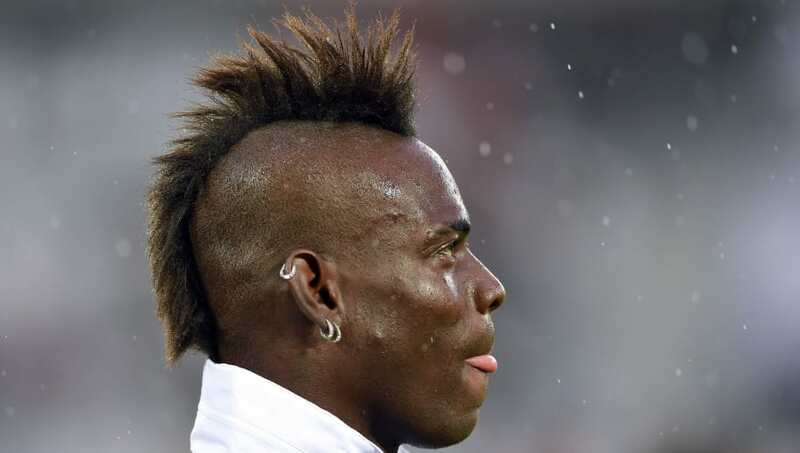 According to French football writer Jeremy Smith, the Hammers are looking to hijack Marseille's move for Nice striker Mario Balotelli - one of the games most notable characters. The Italy international has scored 43 goals in 76 appearances for Nice and could look to light up the Premier League once again should the east Londoners get their man. Last season Chelsea did some strange, strange business. It was, let's not beat about the bush here, panic buying on a grand scale. 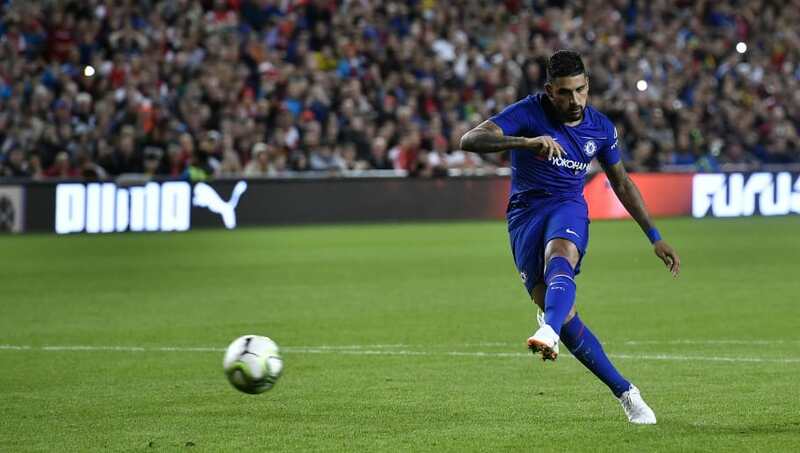 With limited defensive options, Antonio Conte brought in two deeply underwhelming full back options: Davide Zappacosta and Emerson Palmieri, who have both barely featured since. According to the Daily Star, the latter has been targeted by Juventus, who are confident of securing the 24-year-old for £15m as Chelsea look to make their move for Gonzalo Higuaín more financially viable. 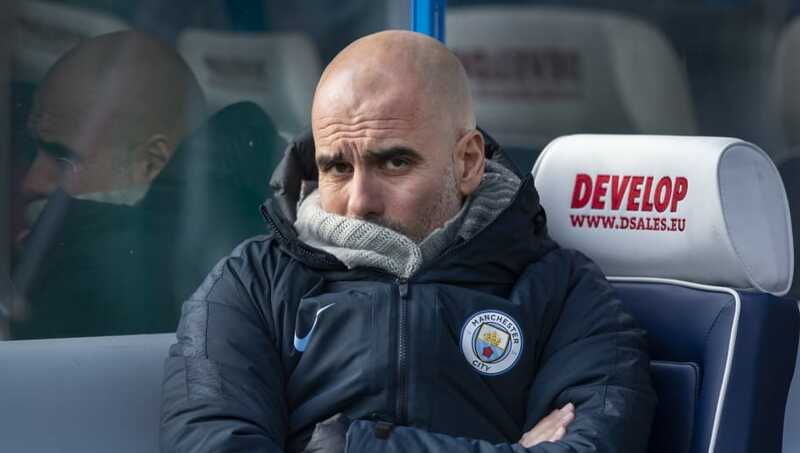 Manchester City's hopes of luring in Grêmio starlet Éverton Soares appear to have been dashed, after the club's president Romildo Bolzan Junior came out to quash the rumours. Discussing rumours of the deal, via Zero Hora, Bolzan said: "It’s this crazy social media. Someone publishes on Instagram and there’s a rush, a disease in everyone." Crikey! He went on to say that a deal won't happen in January, but didn't rule out a summer move being arranged. The Citizens had been linked with a £55m move for the Brazil international, but it appears that the deal will be put on ice for the time being. 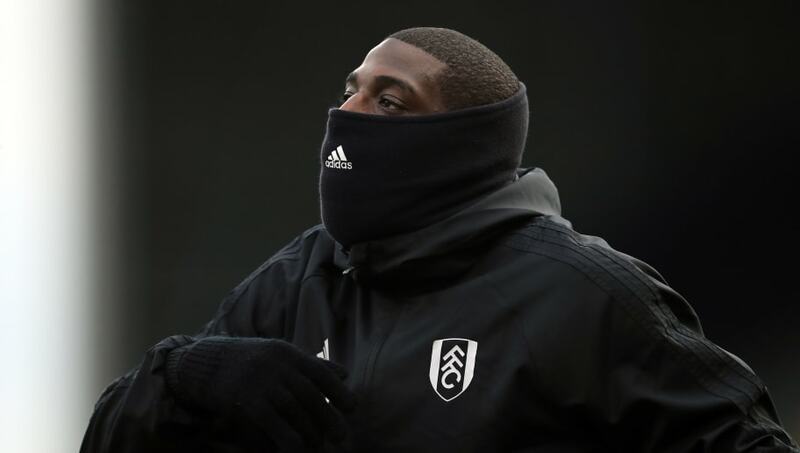 Fulham striker Aboubakar Kamara looks set to leave Craven Cottage this month, after publicly falling out with his manager Claudio Ranieri. The Frenchman enraged his manager after snatching the ball from Aleksandar Mitrović and taking a penalty himself in a game against Huddersfield Town, seeing his shot saved by Jonas Lössl. Perhaps understandably, Ranieri went berserk and is now (as per the Daily Mail) set to send the 23-year-old all the way to Yeni Malatyaspor in Turkey on a loan deal. 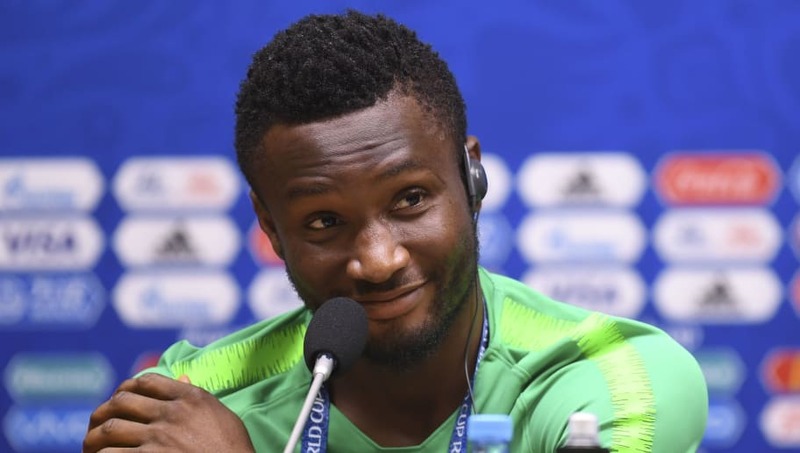 Having spent a decade at Chelsea, nobody could begrudge John Obi Mikel leaving the Blues for a big money move to Tianjin TEDA. The man won the Champions League for goodness sake! Well, according to the Daily Telegraph, he's now on the verge of making a stunning return to English football, with Middlesbrough set to announce his signing with the next 24 hours. Despite his extensive experience, the Nigeria international is still only 31, and could add be a real boost for Boro in their bid to secure promotion, and is rumoured to have done a medical on Tuesday ahead of a short-term move. 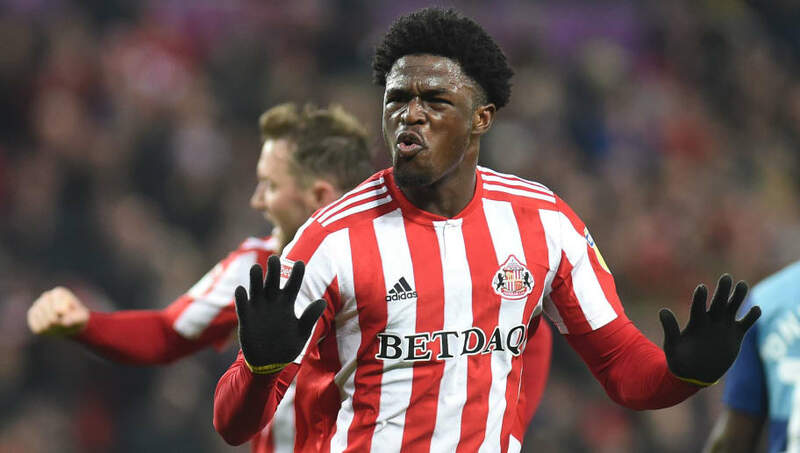 Cardiff City have identified Sunderland youngster Josh Maja as a potential January signing and are set to offer £2m to prise him away from the cash-strapped club. However, according to the Sun, the Black Cats will rebuff the Bluebirds' opening offer and instead demand a fee in the region of £4m. Maja is a highly popular figure at Sunderland, having come through the youth academy and established himself as a regular first team player. 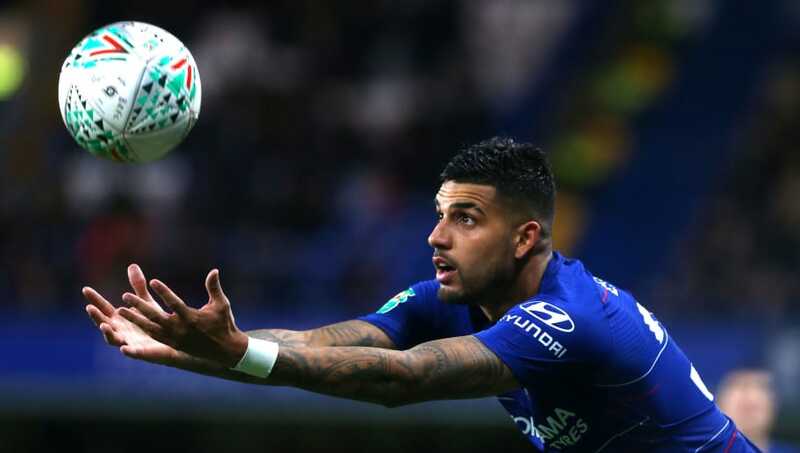 Leicester City fans would be the first to argue that their side need a bit of a shake-up (or perhaps a new manager), and they're believed to be targeting a new midfielder before the window closes. According to Marca, Boca Juniors ace Nahitan Nandez had been linked with a move to Cagliari, but Chelsea's seemingly cooled interest in signing Nicolò Barella has seen the move stall, opening the door to the Foxes. The east Midlands side are now in pole position to seal the deal, although an official offer is yet to be made by the club.